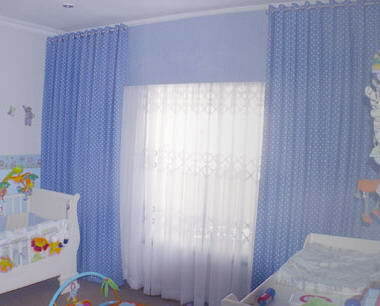 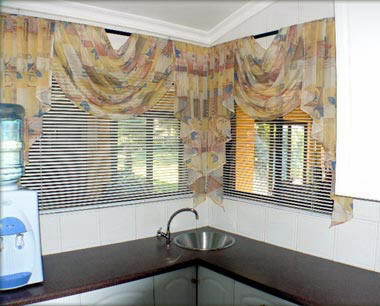 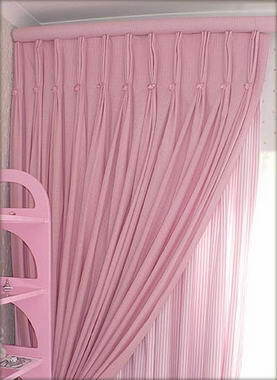 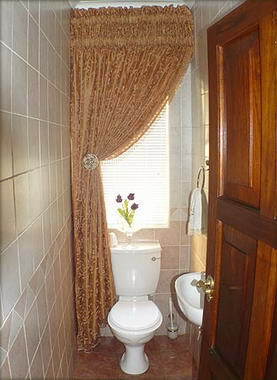 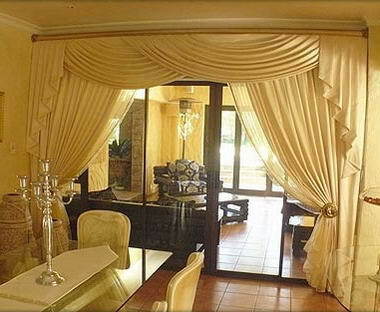 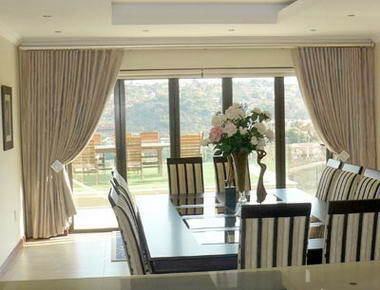 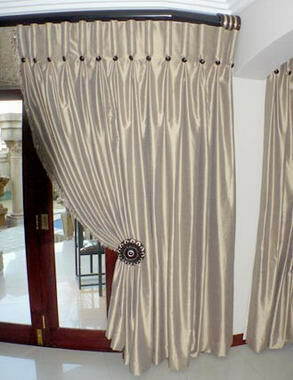 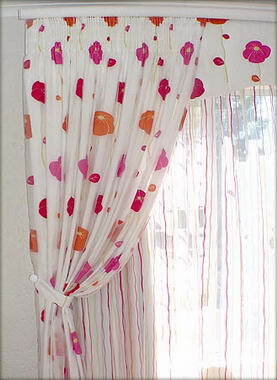 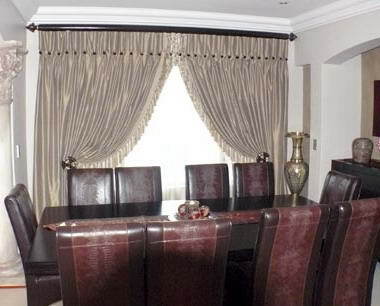 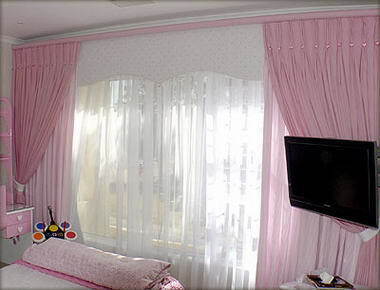 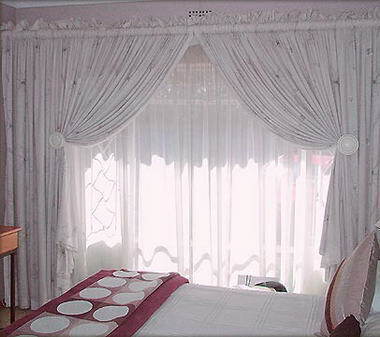 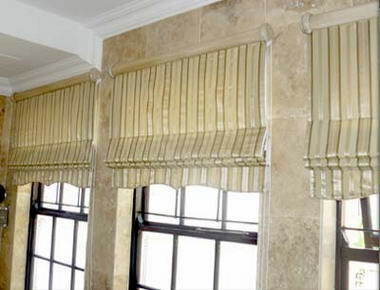 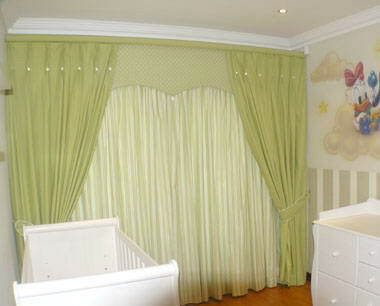 Active Curtains and Blinds - Active Curtains and Blinds is a South African company with over 18 years of experience in the curtaining, upholstery and interior decorating and design business, including pelmets, blinds and all related finishing features of the trade. 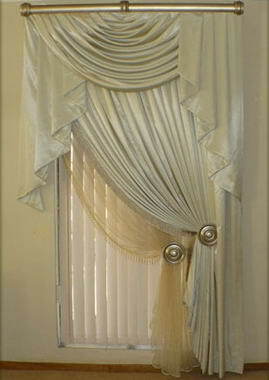 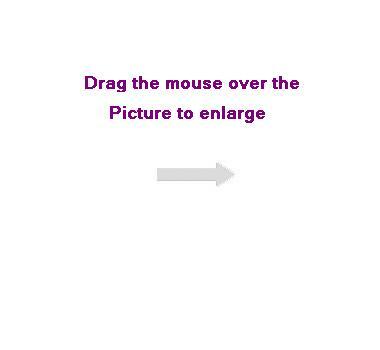 "I believe that beauty lies in the eye of the beholder. 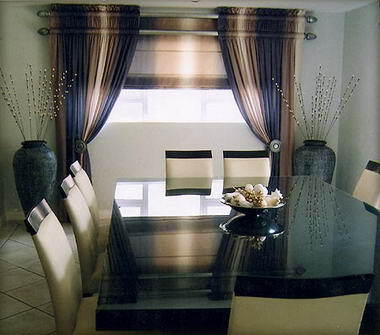 To listen and connect with you as a client is of vital importance to realize your dreams. 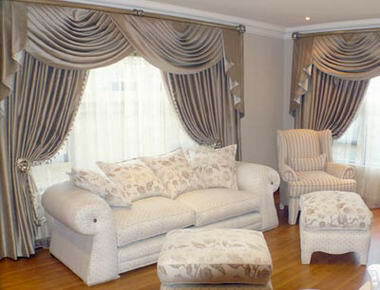 With our expertise we can provide you with the best advise helping you make the right choices. 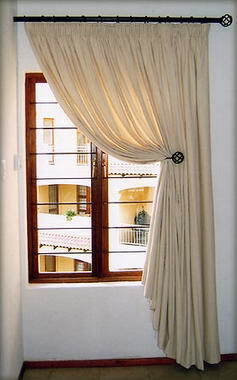 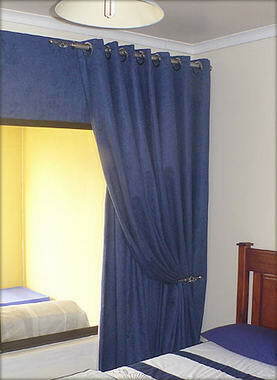 This allows you to create the perfect atmosphere with the type of curtain combination" says Elsabé Retief, owner of Active Curtains and Blinds.